Bring your family camping in our private, secluded canyon in Southern Utah. Since our campground is located in a canyon with a river and shade, temperatures are 12-15 degrees cooler than St George. So expect a refreshing escape from the desert summer heat in Southern Utah. Campsites include parking one vehicle in the canyon (based on availability). All campers are required to pay the daily Canyon Access Fee for each day spent in the canyon ($6.50 for kids under 14 and $8.50 for adults), which provides all-day access to the canyon, swimming in our spring-fed pool, catching crawdads, hiking, and exploring. We have limited space because our campground is located next to the river in the bottom of our canyon. As a result, trailers or RVs are not allowed in the canyon. We have an RV/trailer parking area at the top of the canyon for $35/night (no hookups). Contact us to reserve an space for your trailer or RV. No open-flame fires allowed in the canyon (except in the Ultimate Campsite). We rent covered fire pits ($5/night), which are required to be covered at all times with the included mesh cover. Each fire pit rental includes a 5-gallon bucket of water, which is required to be next to your fire pit at all times. Each camper needs is required to pay for Canyon Access each day in the canyon ($6.50 for kids under 14 and $8.50 for adults). 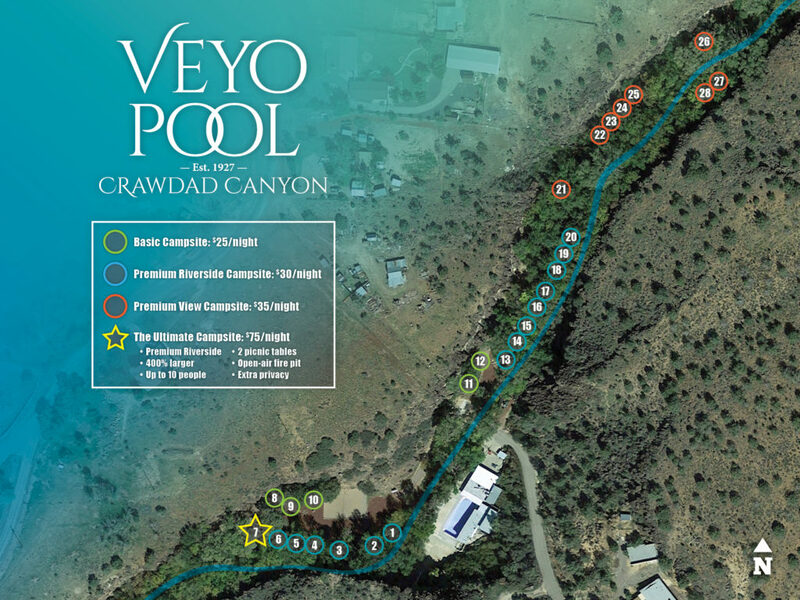 Our Canyon Access Pass This includes swimming, crawdad catching, hiking, picnicking, etc. Rock climbing requires an additional $8.50/day per person. Open-air fire pit (the only campsite in the canyon). All other campsites are required to rent a covered fire pit. Located just a short 25 minute (20 mile) drive from Saint George. 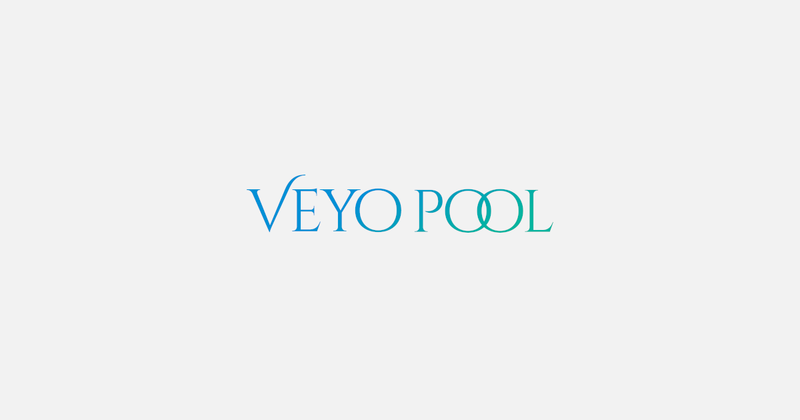 To get here from town just head north on Highway 18 (Bluff St) for 15 miles then turn right on Veyo Resort Rd. Click here to get directions from Google Maps.